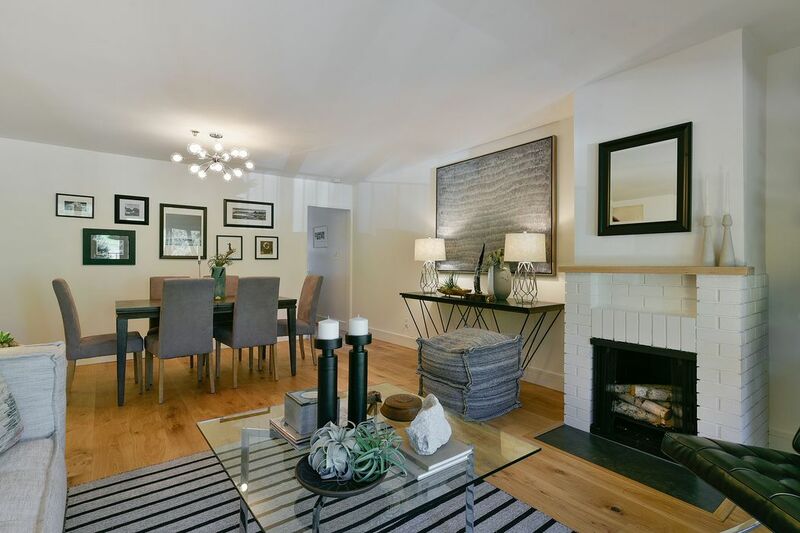 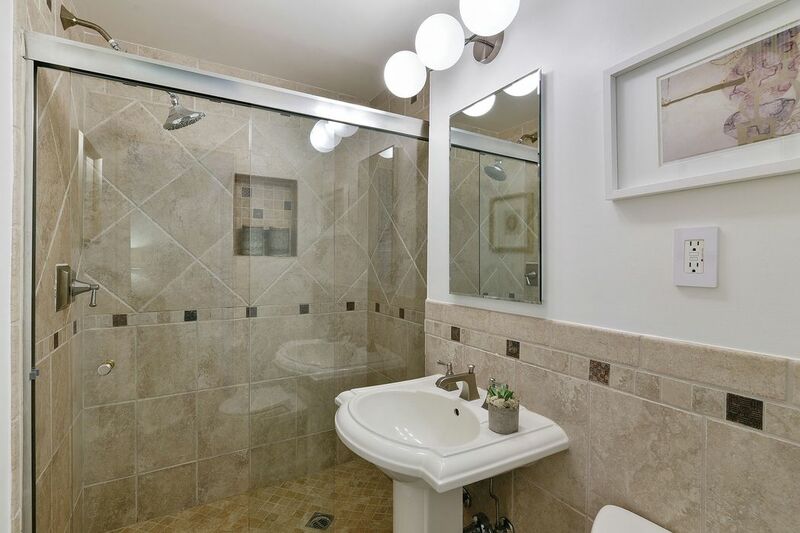 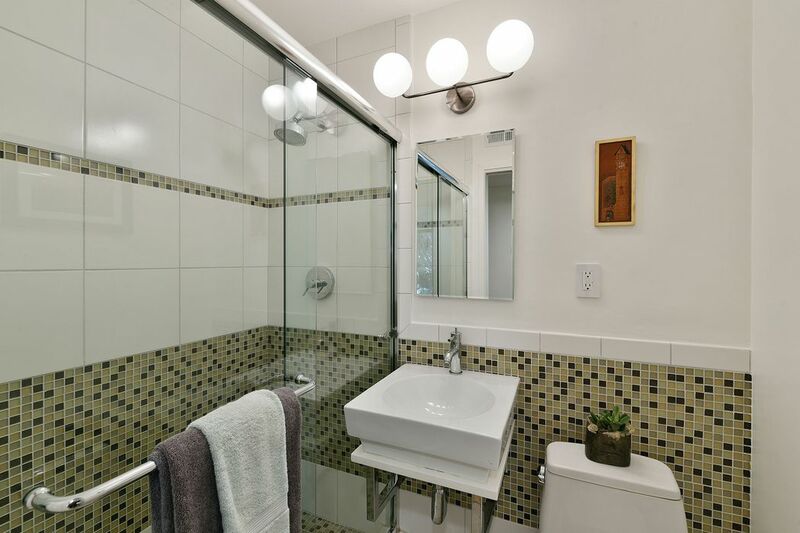 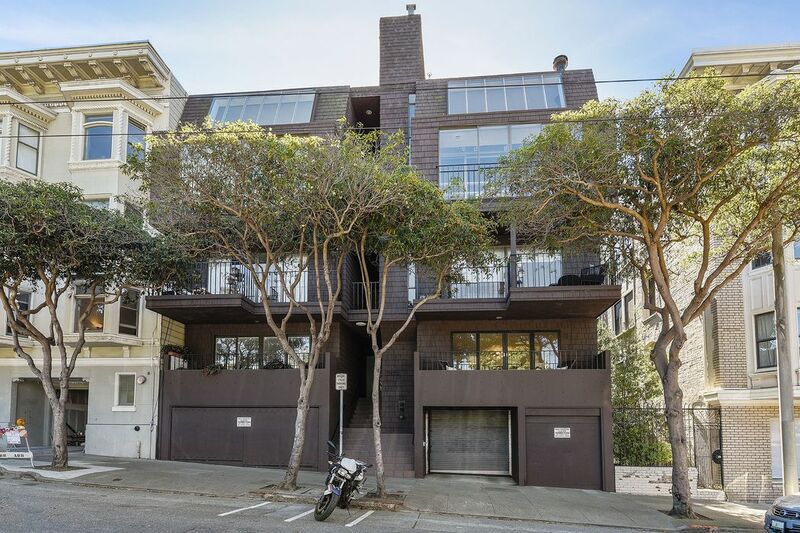 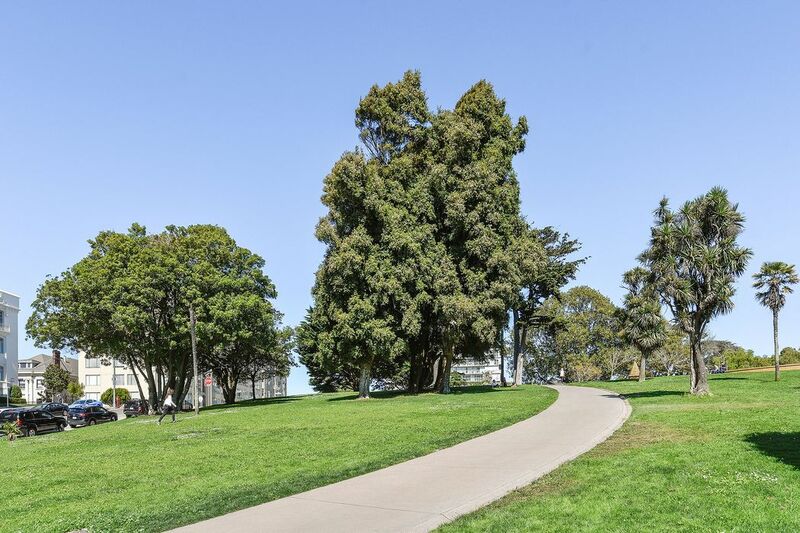 2171 Sacramento St Apt 6, San Francisco, CA 94109 | Sotheby's International Realty, Inc.
$1,085,000 2 Bedrooms2 Full Baths984 sq. 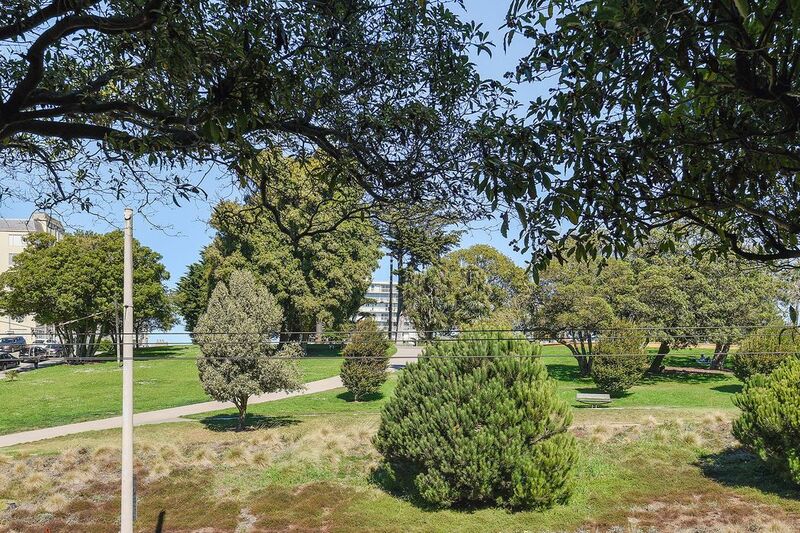 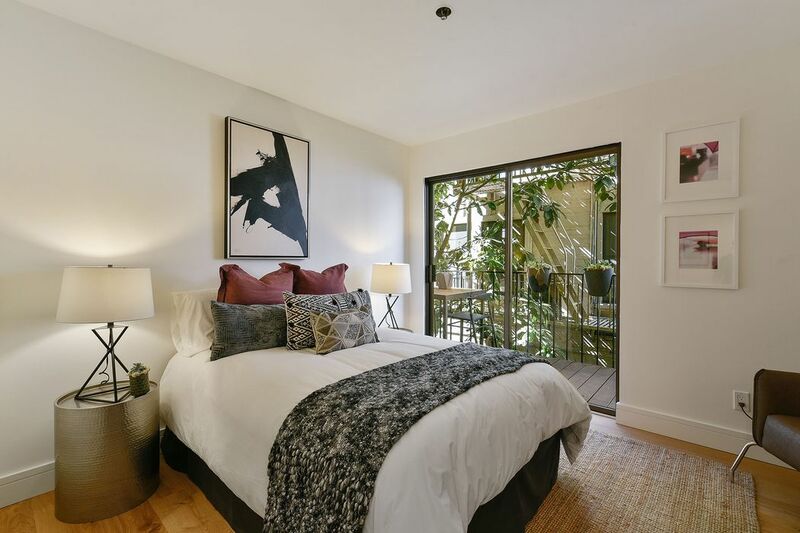 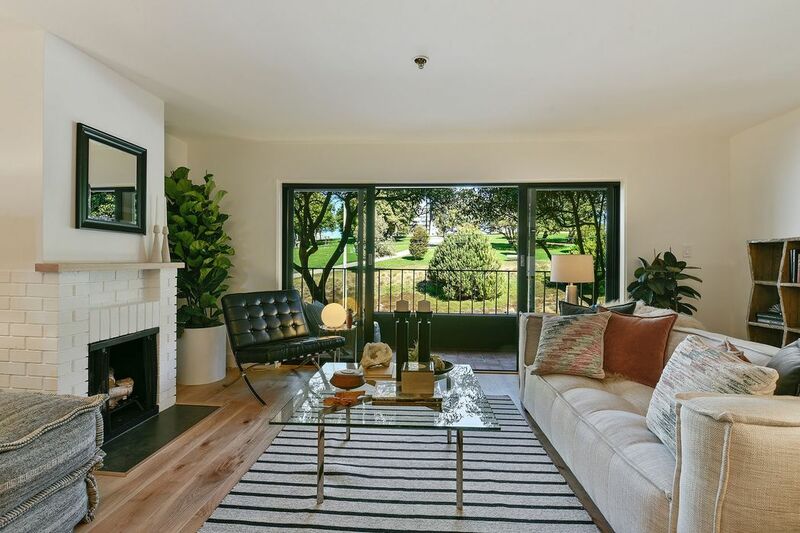 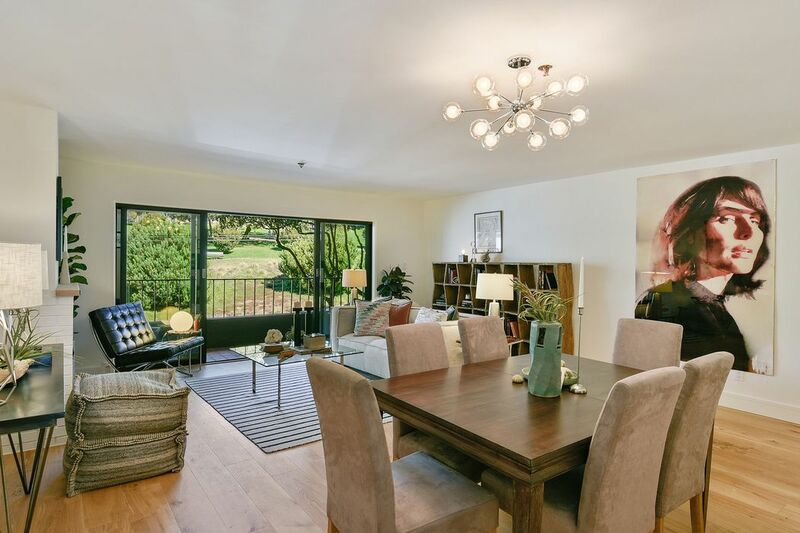 ft.
Fabulous location overlooking Lafayette Park. 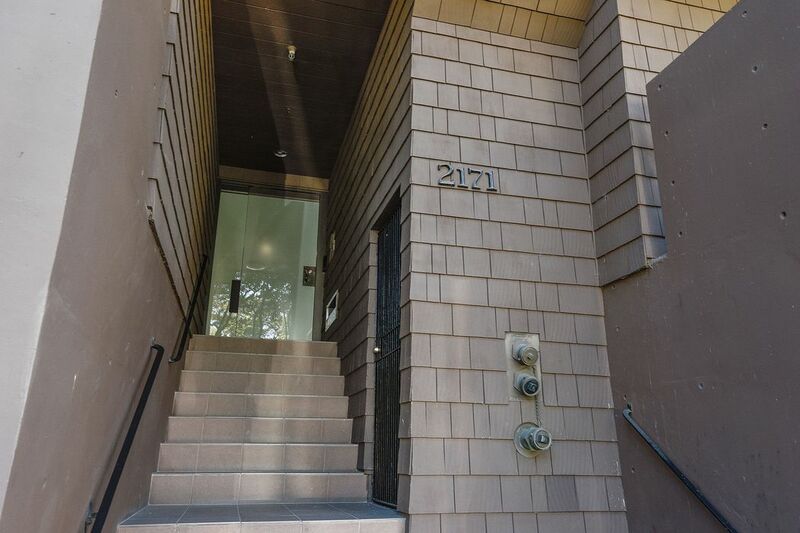 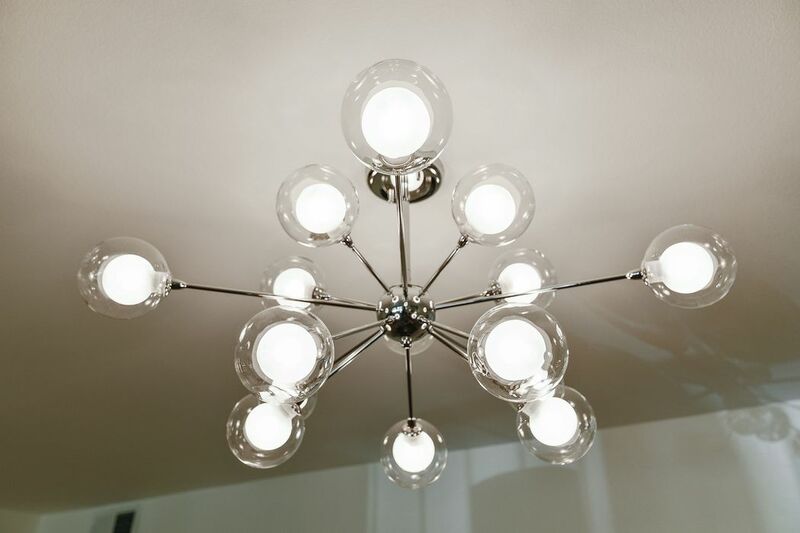 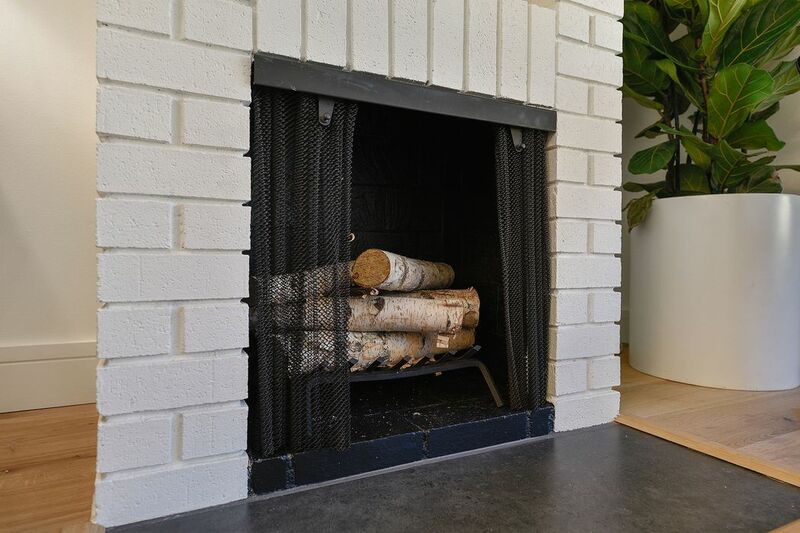 Two bedroom, two bath condo in a professionally managed, 13 unit, 1970 contemporary building with elevator. 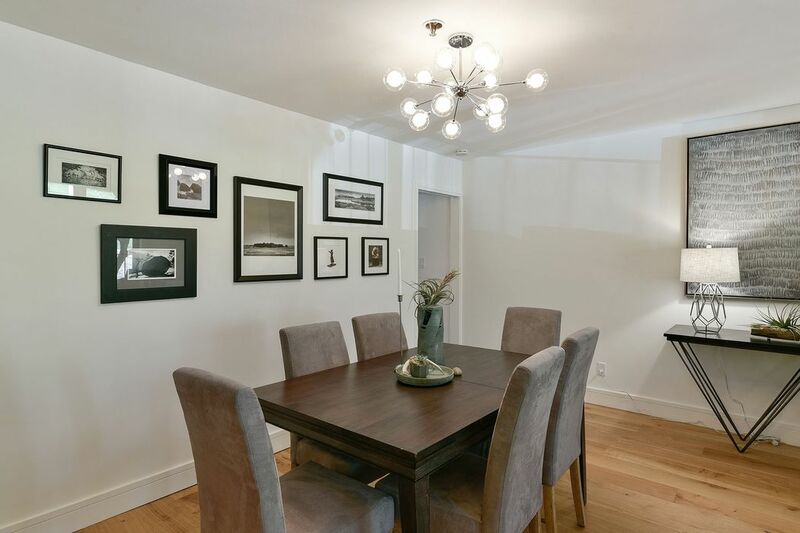 Open living-dining room combination with wood-burning fireplace and balcony perfect for entertaining. 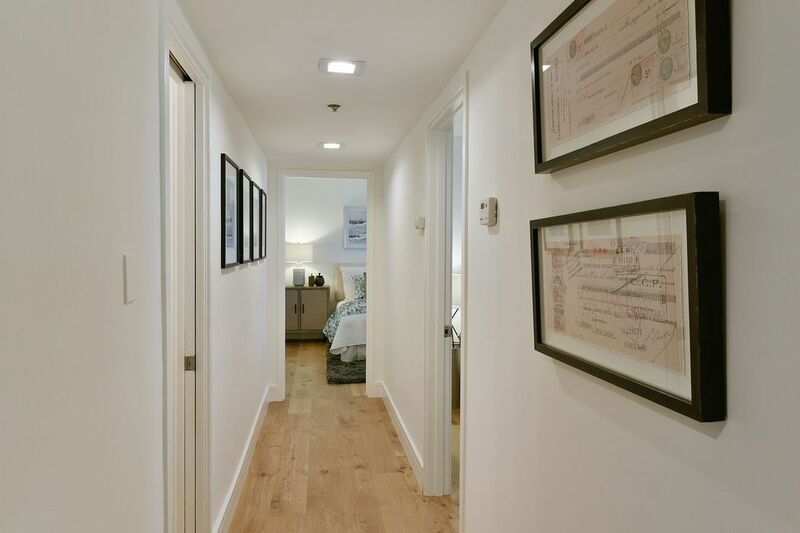 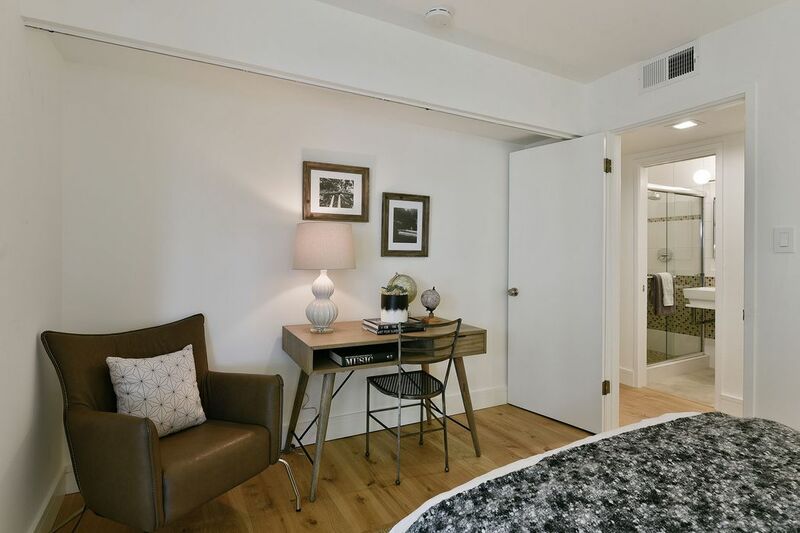 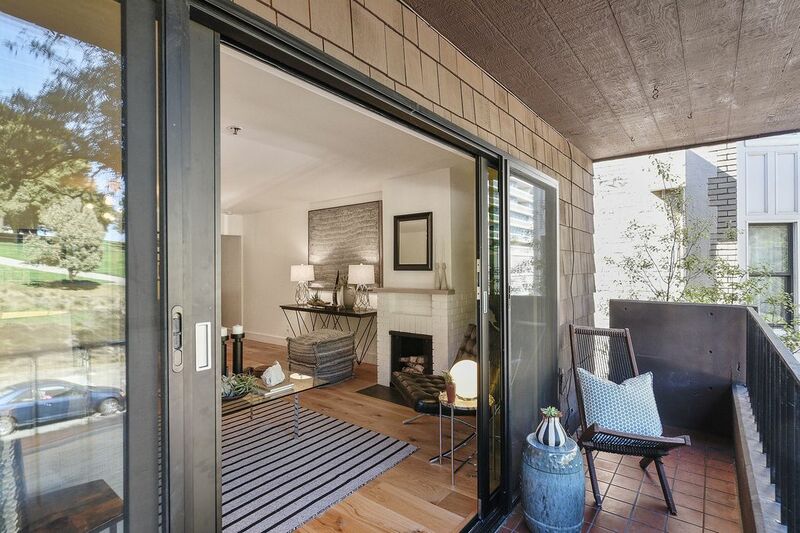 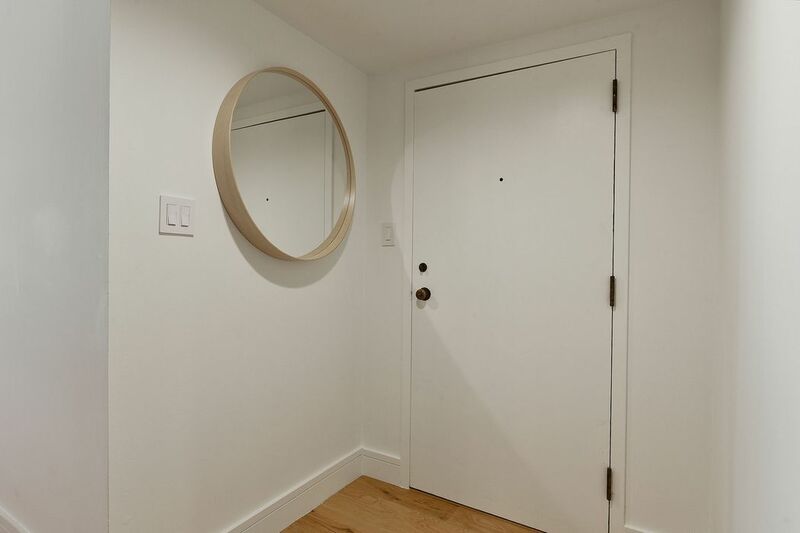 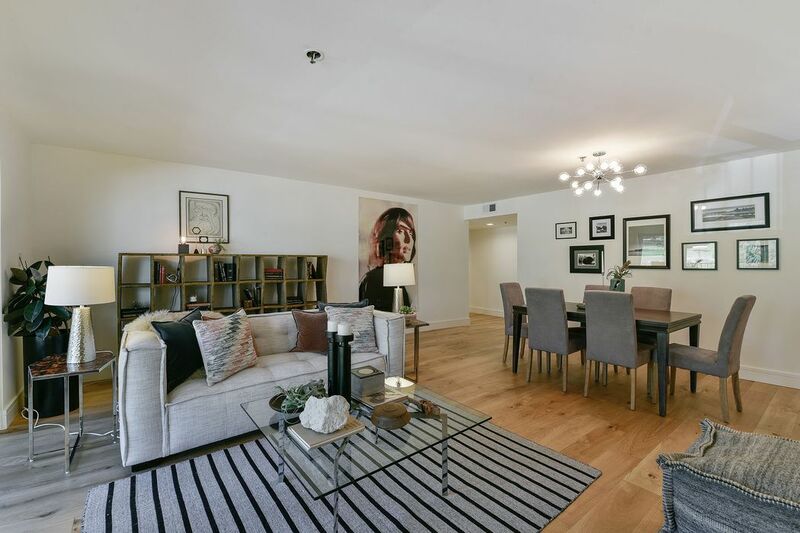 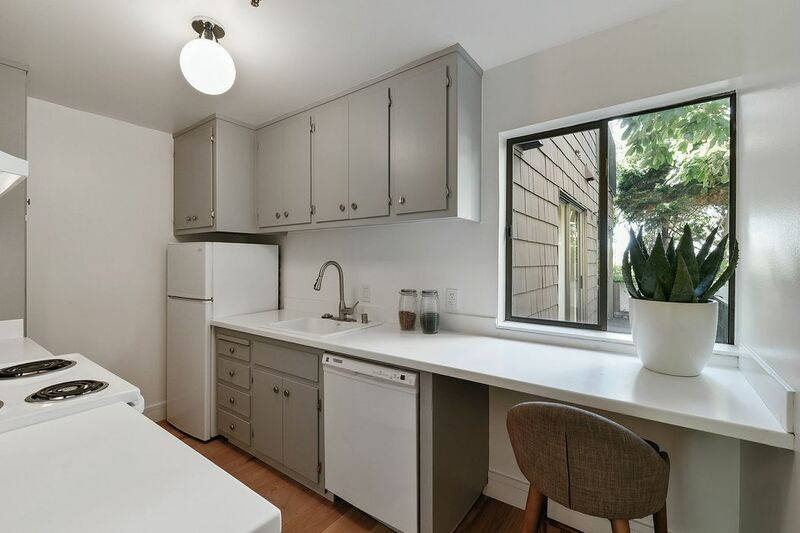 New wide-plank hardwood floors run throughout this bright, updated unit. 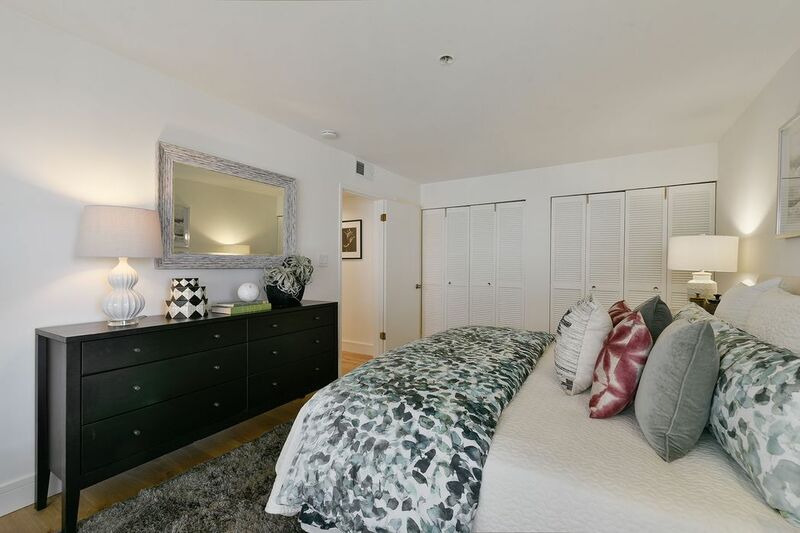 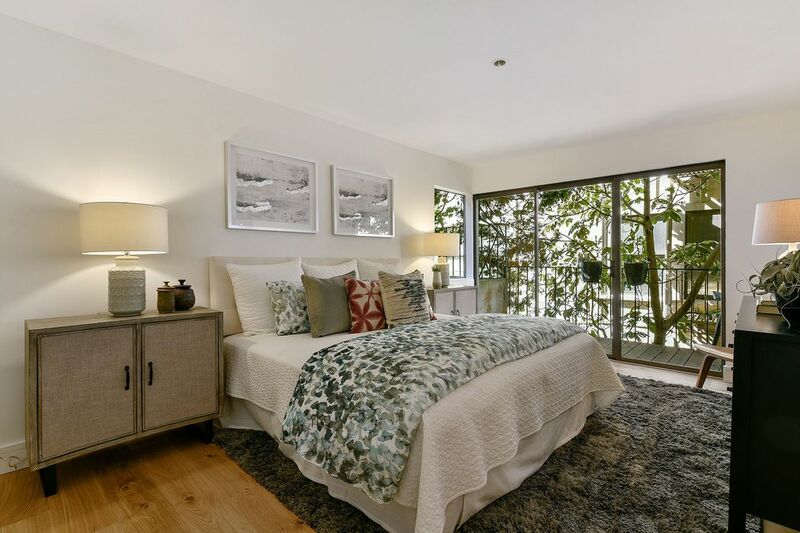 The master bedroom has ample closet space and an attached bath. 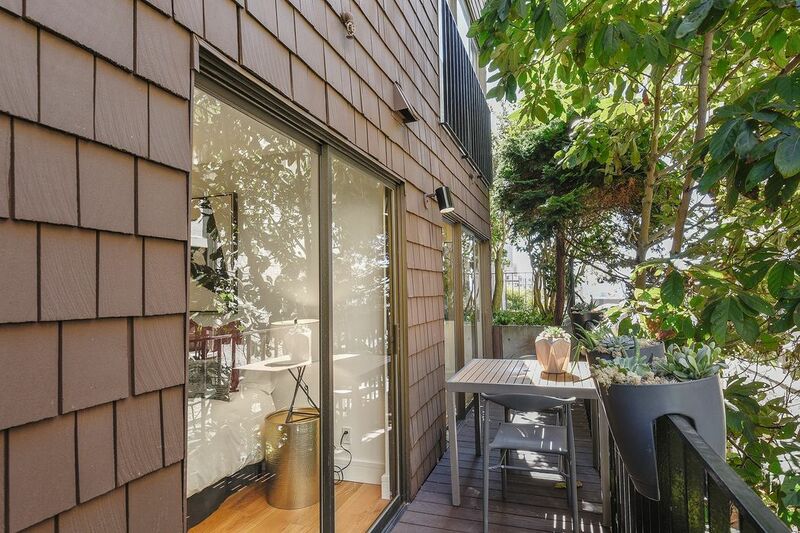 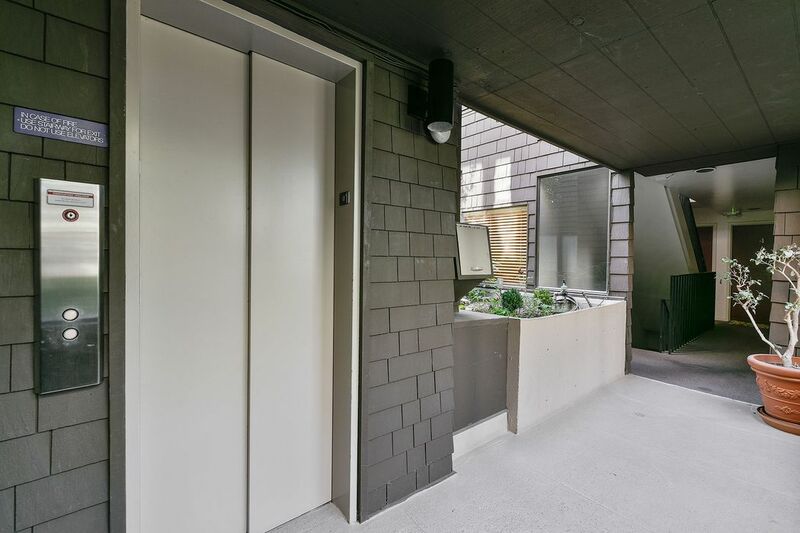 Additional, private outdoor space with a second balcony running along both bedrooms. 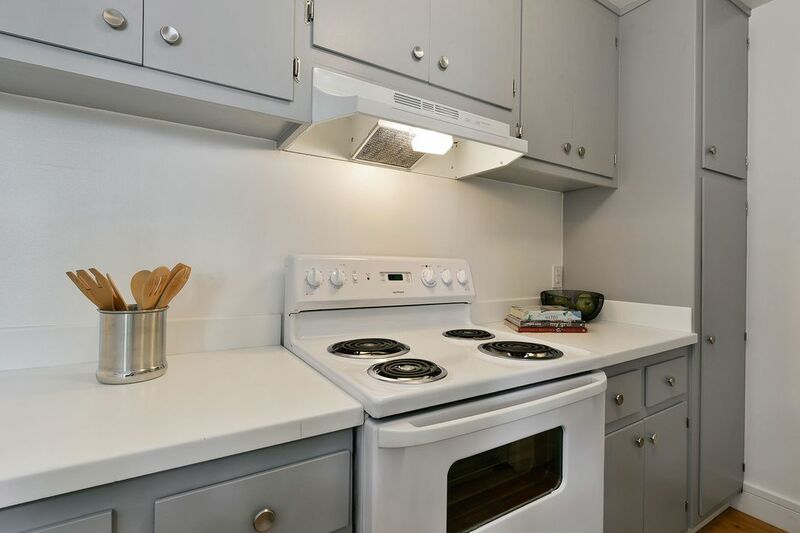 There is deeded garage parking for one car and a private storage closet. 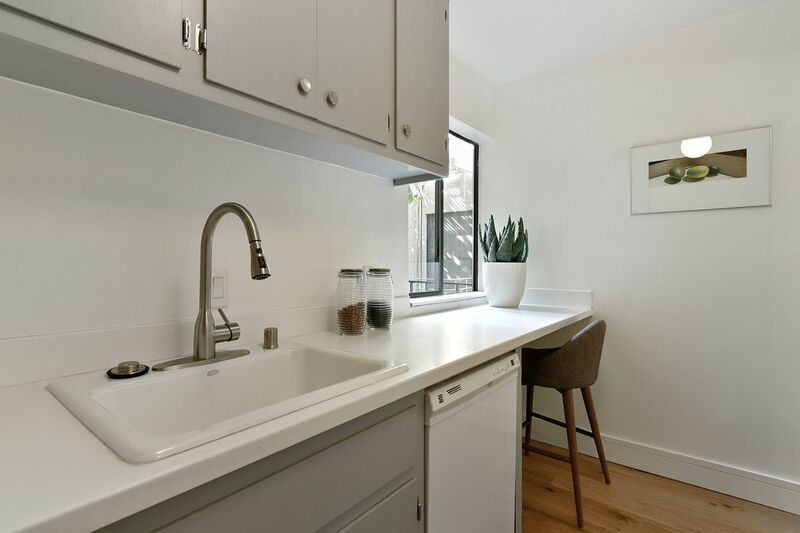 A common laundry room is located on the garage level. 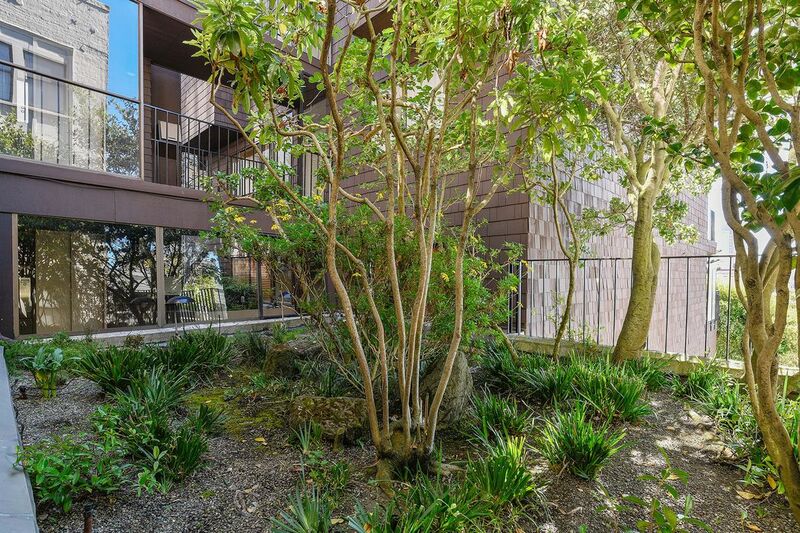 Close to Fillmore Street shopping and dining corridor.